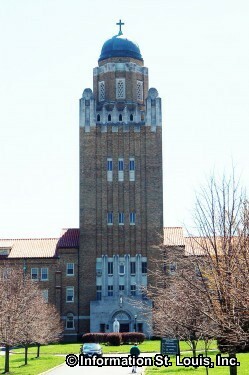 Kenrick-Glennon Seminary is located in Shrewsbury Missouri on Glennon Drive. 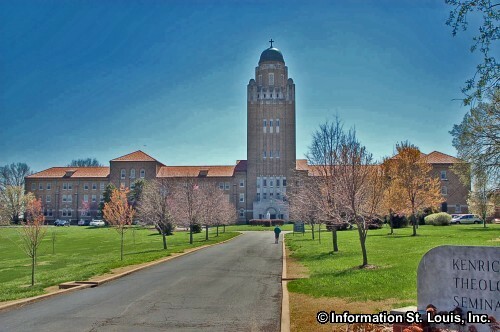 The seminary was established in 1848 when the then Bishop Peter Richard Kenrick transferred his students to Saint Louis from the Saint Mary's of the Barrens Seminary in Perryville, Missouri which had been founded in 1818. It has a 4 year Undergraduate program where students get a Bachelor of Arts Degree in Philosopy. 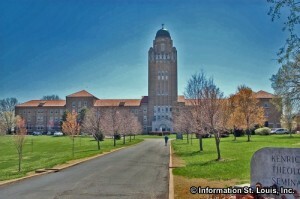 The first two years of the undergrad program are taken conjointly at Saint Louis University. 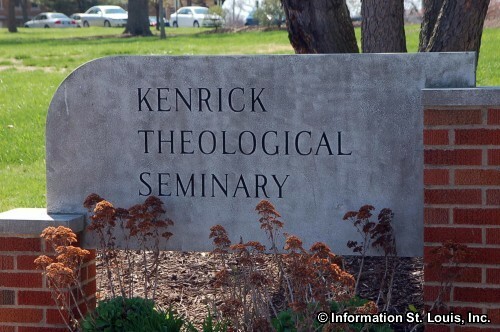 The seminary also has a Graduate program which students take through the Kenrick School of Theology and receive a Master of Divinity Degree (M. Div.) or a Master of Arts Degree in Theology (M.A). Undergraduate: first two years of liberal arts classes are taken conjointly at Saint Louis University. 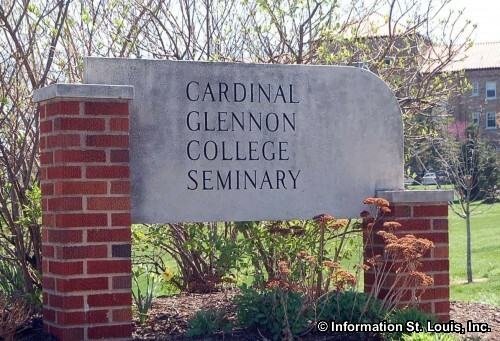 Second two years of classes are taken at Cardinal Glennon College at Kenrick-Glennon Seminary. The students receive a Bachelor of Arts Degree in Philosophy (B.A.). Graduate: the Kenrick School of Theology at Kenrick-Glennon Seminary grants the Master of Divinity Degree (M. Div.) and the Master of Arts Degree in Theology (M.A). Founded when and by whom: In 1818, the Vincentian Community established Saint Mary's of the Barrens Seminary in Perryville, Missouri. In 1842, Bishop Peter Richard Kenrick transferred his students to St. Louis where he eventually opened a seminary in 1848.